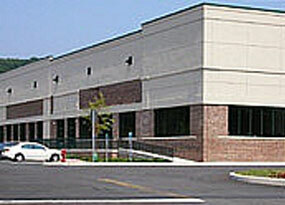 Corporate headquarters facility - Directly off a full four-way interchange. Architectural precast and split-face block with a 100- car parking lot. Easy access to Routes 23, 46, I-80, and I-287. 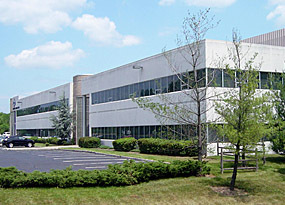 The property is a High-Tech/Industrial/Office building located ½ mile north of I-80, Exit 37. 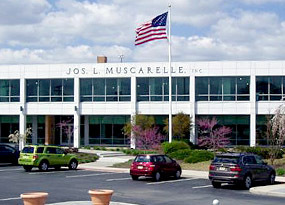 The Property is a well-positioned 20,000-sf suburban office building, built by Jos. L. Muscarelle, Inc. currently under renovation. Entire first and second floors fully leased · Partial lower level available. Essex Street @ Route 17, Maywood, New Jersey. Close to all major arteries with easy access to I-80, Routes 17 and 46, as well as the Garden State Parkway, and New Jersey Turnpike. 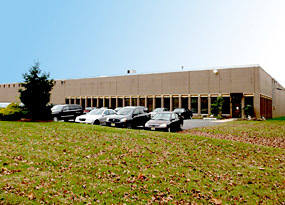 The property is located off Route 27 and I-287 interchange, near NJ Turnpike Exit 10. 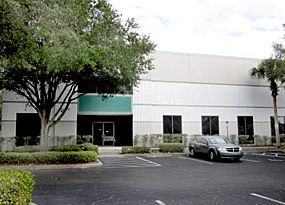 Prime industrial space in East Tampa with convenient access to major thoroughfares.